We all have fears – fears from insects, fear from heights some are also fearful of children! I have my own set of weird fears and I am sure a lot of you have some other fears too. It’s in fact futile to think that people are fearless and lead a fearless life – I mean like quite literally. But the most dangerous fear, what I believe, is when you start fearing people, social norms, and people’s perceptions. The constant fear of ‘what are they going to think’, ‘am I good enough’, ‘I don’t fit in the so-called “normal type”’ are going to eat you up. This fear of being judged by people is quite rampant in women. Women definitely are conscious about how they look, what they wear and there is a constant tug of war between ‘am I doing it right’, ‘am I good enough’. I came across this startling video yesterday while browsing on the life and emotional upheaval of Taryn Brumfitt, a mother of three hailing from Adelaide. She is someone who had a perfect body but gradually became extremely insecure about how her body transformed after her pregnancies. She conducted a survey asking about 100 women – how they felt about their bodies. And the answer was shocking – almost 90 percent women answered – DISGUSTING! Taryn Brumfitt gives out a very powerful message – EveryBODY is beautiful. When you think about it deeply you will feel how true is that. As long as you are feeling healthy inside and making the healthy choices you are good. Believe in it. Feel happy about you stretch marks rather than spend sleepless nights over how am I going to remove it. Feel happy that you have a bundle of joy with you – nothing can be more precious than holding your baby in your arms. Let the questions like – ‘will I fit in my old jeans’, ‘will I get back my old shape’, ‘will I be accepted’ take a back seat. Lady – you are beautiful – just the way you are. Struggling to change yourself to fit in a set mould and being depressed about it is not what you are meant to be. You are meant to be happy in your life. Let us not think our life as a failure let us break the fear and come alive! Let us use our creativity and create a happy life for ourselves. Are you insecure about anything and planning to break free? DO let me know. 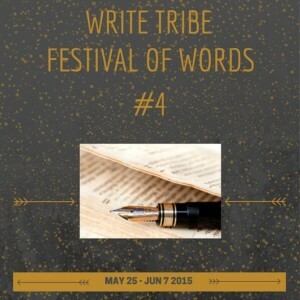 I am participating in write tribe festival of words #4 Post written for DAY 2 Topic: Fear blocks Creativity. Ye the message is clear, don't ask others to judge you, your body or whatever. They always follow their norms. Be brave to assert your self. That's the beginning of creativity. I loved your post Tina and that beautiful beautiful video. Thank you so much for sharing! I am so tempted to write about it. It's just awesome! 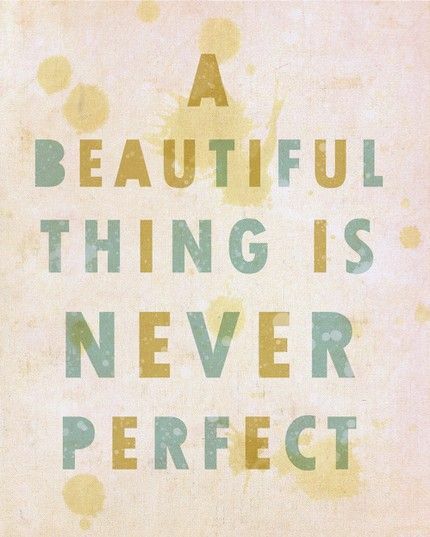 It's a very nice message – not to get under pressure for someone judging you. Isn't it? I agree women fear body image so much! very nice post. Could you add your twitter id to your twitter sharing button.